3 How does H1N1 flu spread? 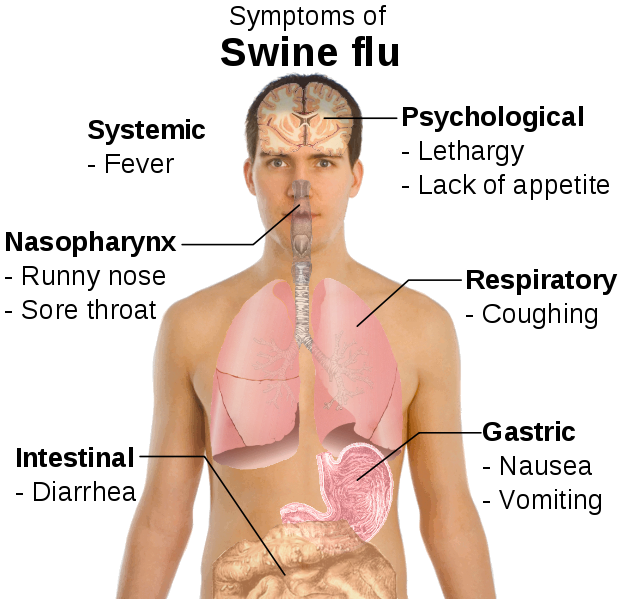 4 What are swine flu symptoms? 5 Who is at highest risk from H1N1 swine flu? The disease originally was nicknamed swine flu because the virus that causes the disease originally jumped to humans from the live pigs in which it evolved. The virus is a “reassortant” a mix of genes from swine, bird, and human flu viruses. Scientists are still arguing about what the virus should be called, but most people know it as the H1N1 swine flu virus. The virus was first identified in Mexico in April 2009 and was also known as Mexican flu. It became known as swine flu because the virus closely resembled known influenza viruses that cause illness in pigs. It spread rapidly from country to country because it was a new type of flu virus that few people were immune to. The pandemic proved to be relatively mild and was not as serious as originally predicted. As in other countries, most cases reported in the UK were mild. However, a small number of cases resulted in serious illness and death. These were mostly in the very elderly, very young, pregnant women, or people with a pre-existing health condition, such as cancer, that had already weakened their immune systems. On August 10 2010, the World Health Organization (WHO) declared the pandemic was officially over. 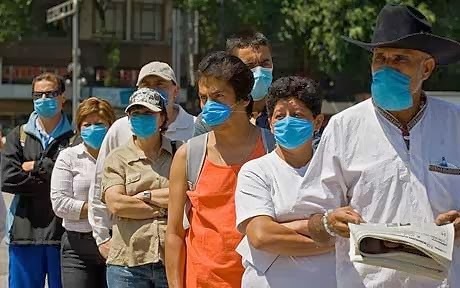 The 2009 swine flu outbreak (pandemic) was due to infection with the H1N1 virus and was first observed in Mexico. Two antiviral agents, zanamivir (Relenza) and oseltamivir (Tamiflu), have been reported to help prevent or reduce the effects of swine flu if taken within 48 hours of the onset of symptoms. Who is at highest risk from H1N1 swine flu? Pregnant women are six times more likely to have severe flu disease than women who are not pregnant. 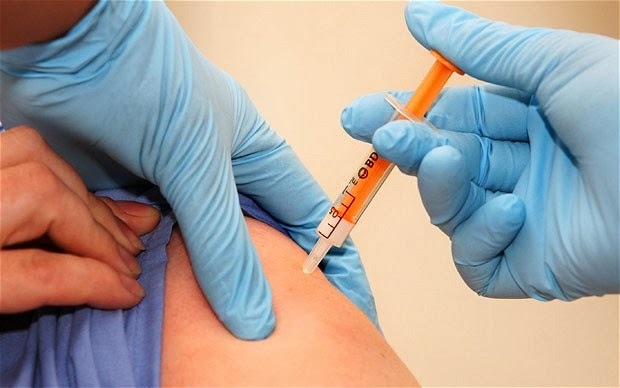 Elderly people are at high risk of severe flu disease if they get it. Relatively few swine flu cases have been seen in people over age 65.